If the time has come for you to relocate, you will need the services of professionals to help make the process go smoothly. 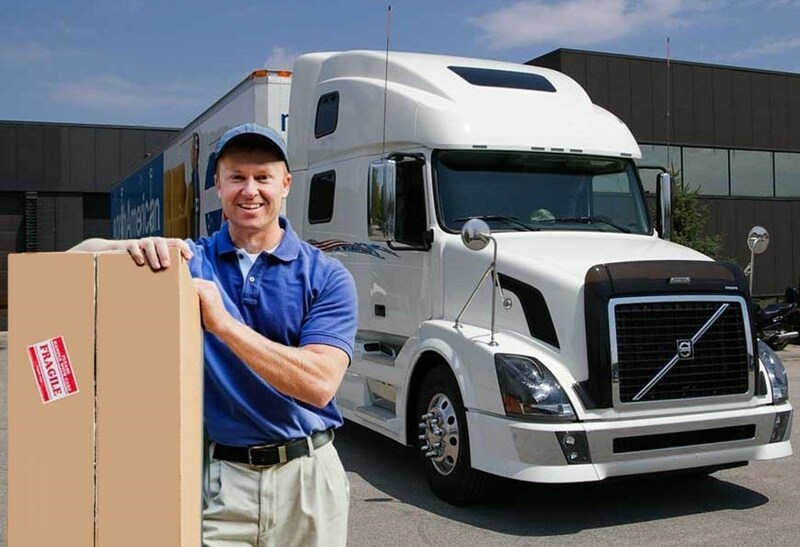 Consider George Moving & Storage during your search for moving companies in Washington County. We have been in business for over 40 years, and have earned many awards for our commitment to professional service. We can assist with any of your local moving needs. We are also an agent for North American Van Lines – a premier name in the transportation industry. So, in addition to being professional Washington County movers, we can handle any of your long distance and international relocation needs as well. Contact George Moving & Storage to learn additional reasons to choose us over other movers in Washington County – we look forward to your call! You can also request your free, no-obligation moving estimate right now by filling out our online quote form.